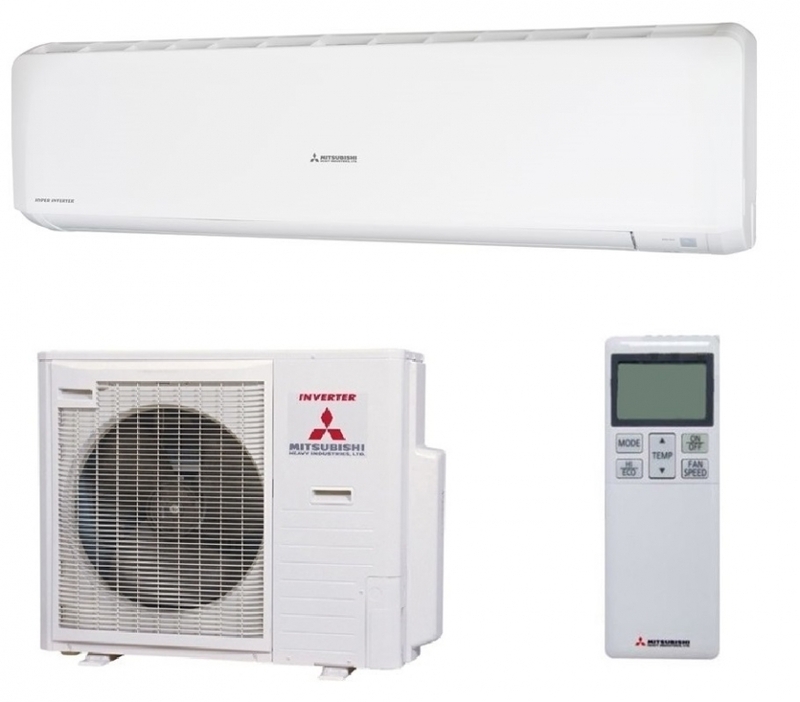 The Mitsubishi SRK63ZR-S is one of the larger wall mounted heat pump and air conditioner systems from Mitsubishi. These powerful systems are suitable for providing full climate control with rooms up to 60 square metres. 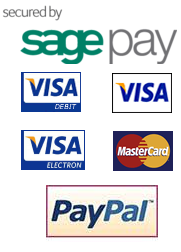 They are very popular systems for providing heating and cooling to small shops and hairdresser shops as an example. Each system comes with a handheld controller which has features such as a full weekly timer facility with up to 4 on/off times per day. The SRK63ZR-S are also very economical to run in both heating and cooling mode and will automatically control temperature in the room being controlled. See details in the PDF brochure below on the Mitsubishi SRK63ZR-S system.